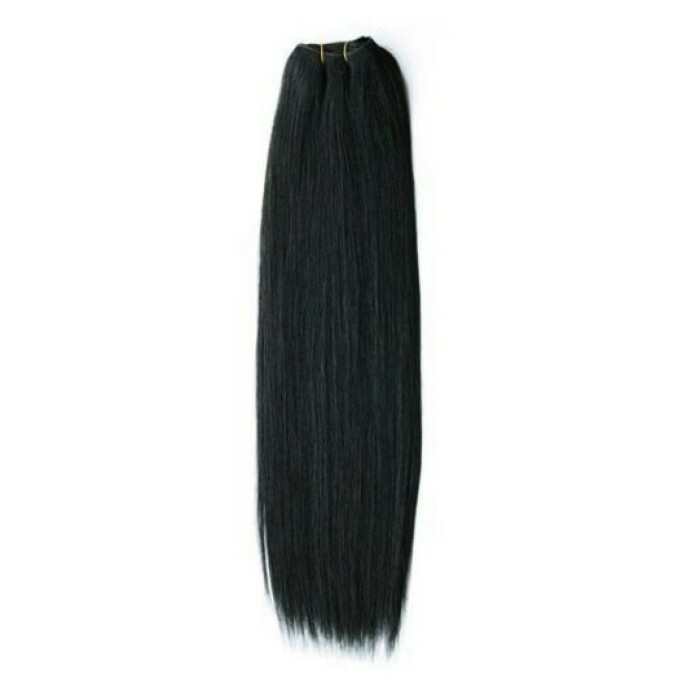 Straight Non remy Hair Extension 26"
NoteFor a full head, 14-16 inch hair needs 2-3 bundles, 18-24 inch needs 3-4 bundles, and above 24 inch and above needs a minimum of 4 bundles. Straight Non Remy Hair Extension leftovers super soft, shiny, silky and completely tangle-free, Gorgeous texture. Straight non Remy Hair Extension 26" which can be safely Straight. 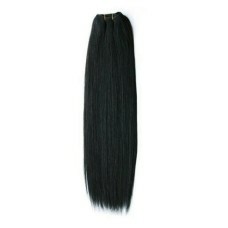 Product Code: Straight Non remy Hair Extension 26"